Article scoring system on Orrec is a multi-factorial process that takes many factors in the algorithm of giving some article a score. Article scores will affect how your articles show on our front page and to other users. The article writer is the number 1 ranking factor in scoring the article. The more you write and the more positive feedback you get the more your future articles gain higher score. Write and publish good content and get a positive feedback and your articles will get better places when published. Recent articles get higher scores than old ones. The more recent the article the more score it gets. As the time passes, articles scores will fall down gradually till it reach a base line after some time. Trend is the amount of views and interactions with some article more than others. Trending factor is calculated in the article score. Try to post catchy content to get a better trending factor. Views are very helpful to keep the article alive after some time and also for the trending factor. Try to promote your article with sharing it with your friends and get more views. This will ensure your article to stay for a longer period of time on the main page. Positive or negative votes will affect your article score and also your own factor. 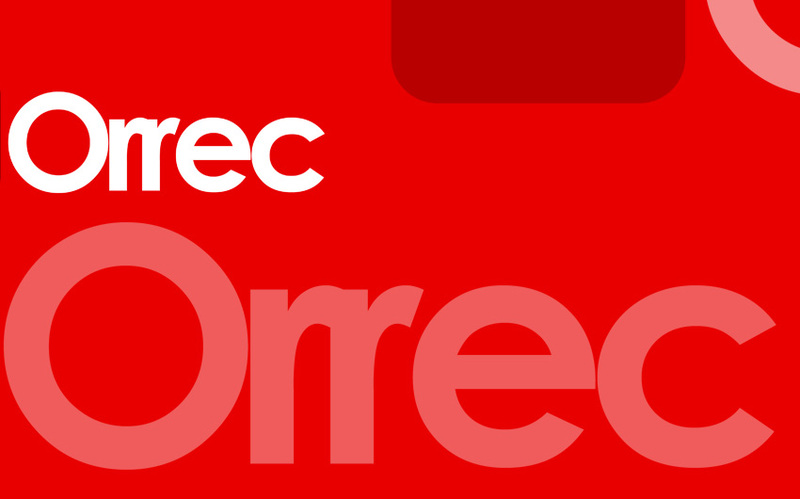 Try to get high votes through publishing good content on Orrec. If our users like you, you will get higher chances in the future for higher article scores.